YSL. I know, I know, so out of my league right now. This YSL Bassace Cross-body bag is so yummy, and fall is the perfect time for cross-body bags, if you ask me. I love pairing them with skinny jeans and knee-high boots. 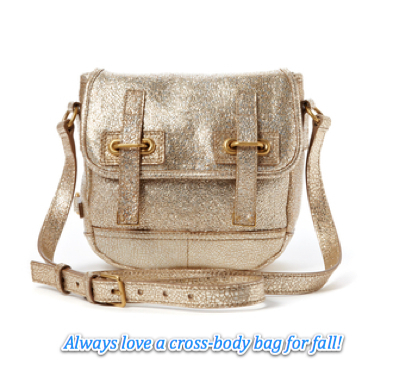 This cross-body bag is a cool, muted gold, which is still big as far as metals (metallics) go. 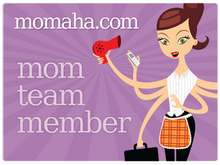 And it looks great with all the delicious jewel tones that are big this fall too! What do you think? What’s your favorite bag style for fall? 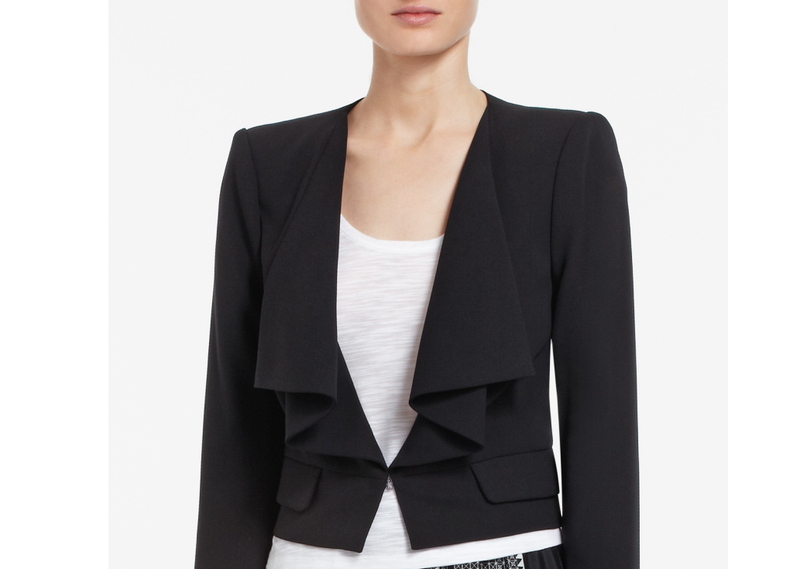 Joyous’ stylist featured this adorable little black jacket from BCBG this week. This really is a “wear with everything” kind of jacket that you could literally keep FOR-EH-VER, if you are so inclined. It looks great with flowy skirts, skinny jeans and high-waisted pants. And I would probably also layer over an LBD with tons of necklaces in different lengths, for an entire little black look. See for yourself, how trés chic and trés French this piece can really be, in the video from Joyous.com.